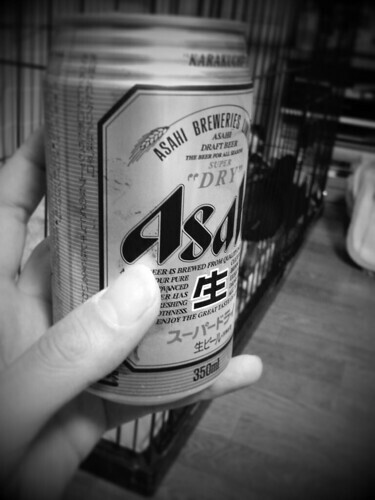 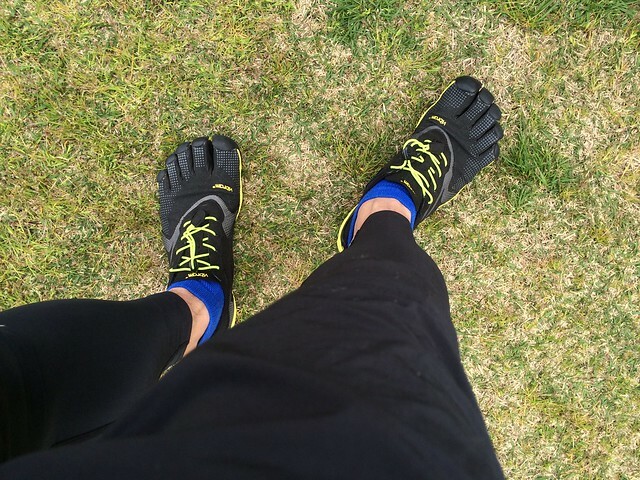 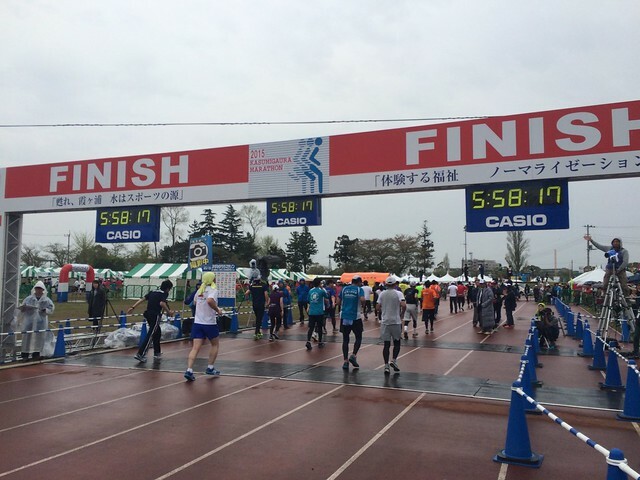 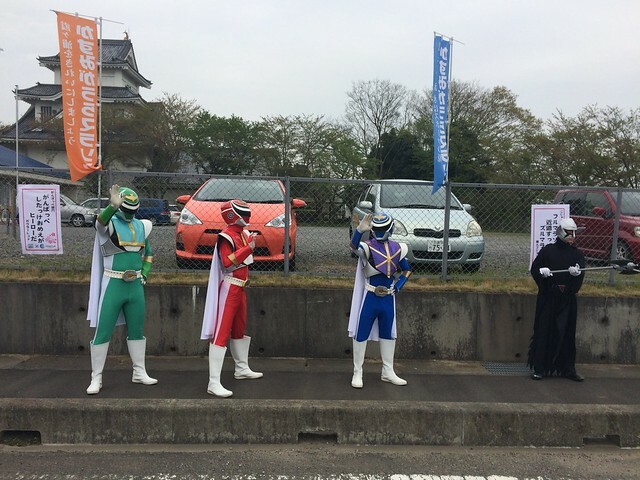 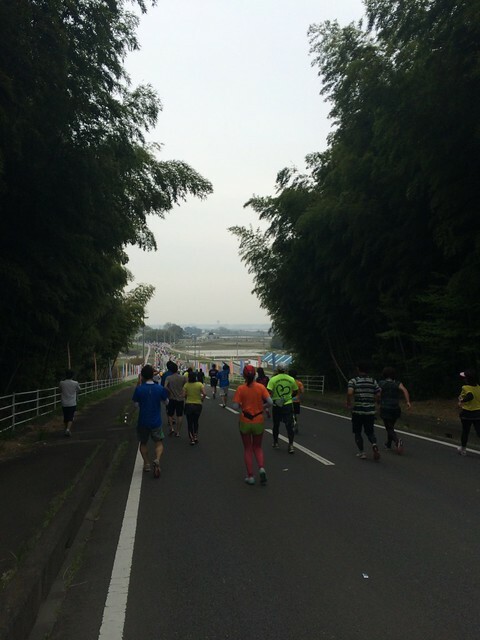 This entry was posted in Marathon on April 19, 2015 by masaru. 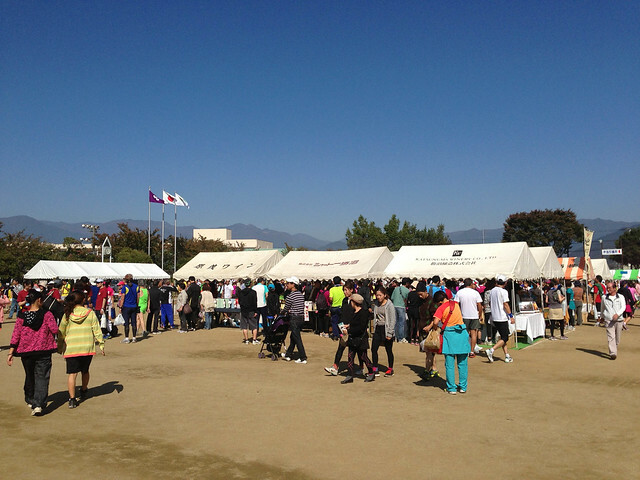 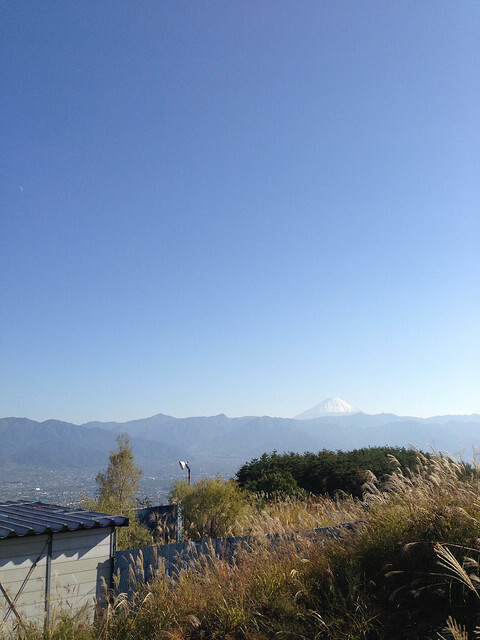 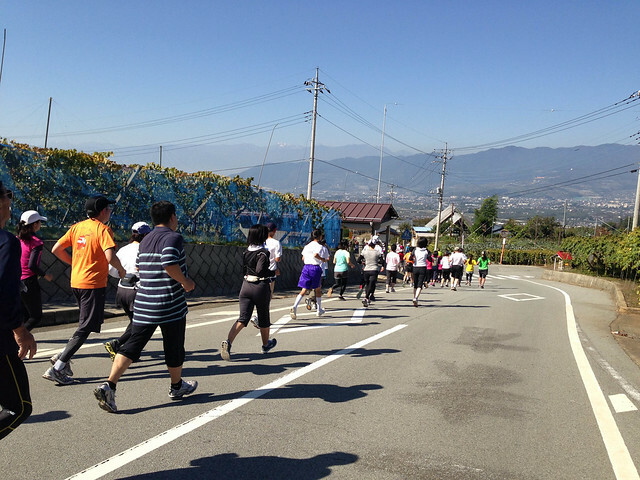 This entry was posted in Marathon, Sports on October 24, 2012 by masaru. 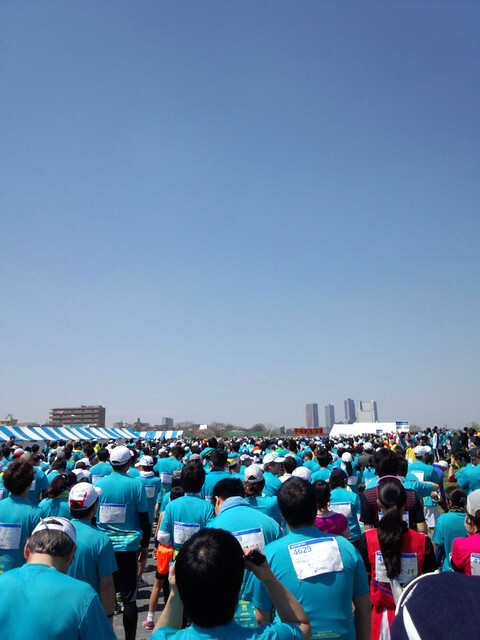 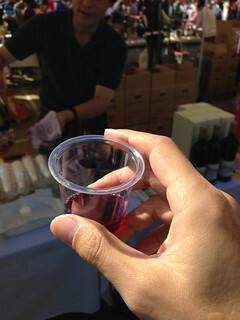 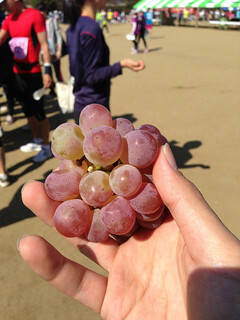 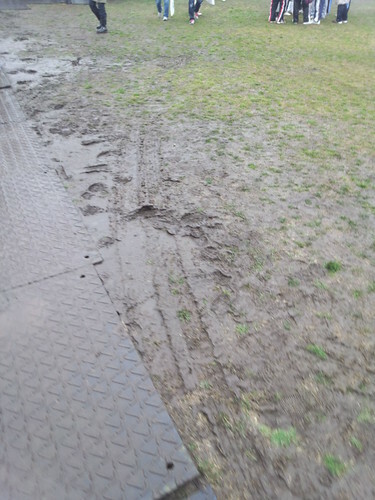 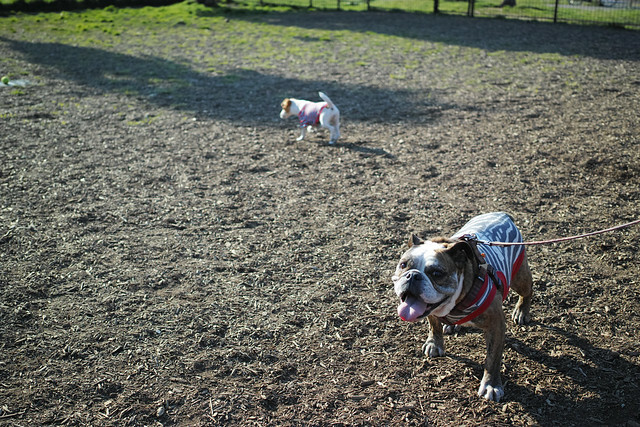 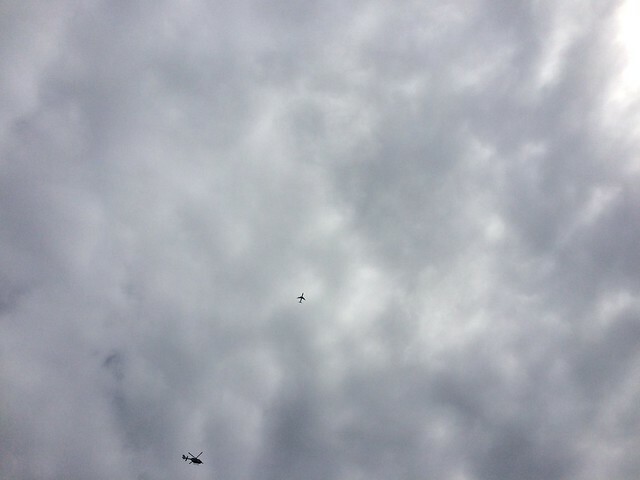 This entry was posted in Marathon on April 11, 2012 by masaru. 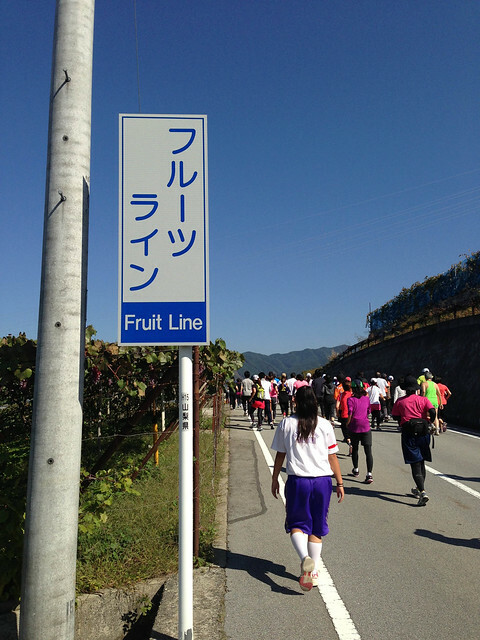 This entry was posted in Marathon on March 18, 2012 by masaru. 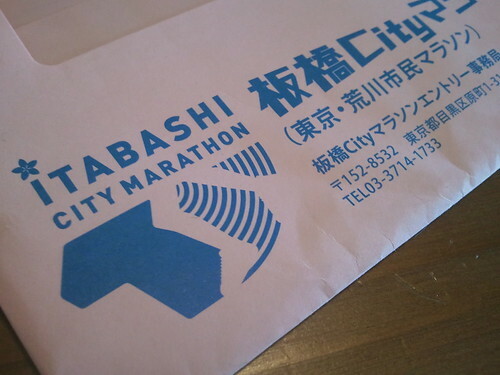 This entry was posted in Marathon on March 30, 2011 by masaru. 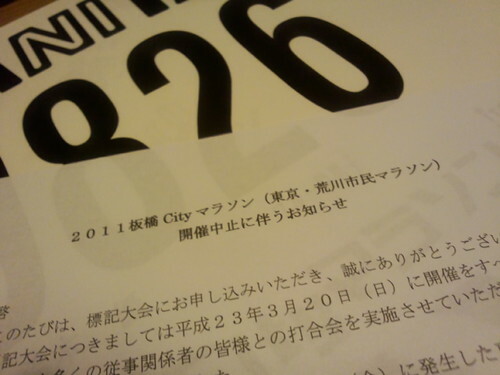 This entry was posted in Book, Marathon on March 19, 2011 by masaru. 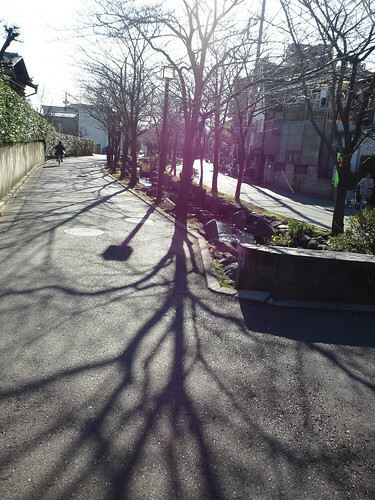 This entry was posted in Marathon on March 17, 2011 by masaru. 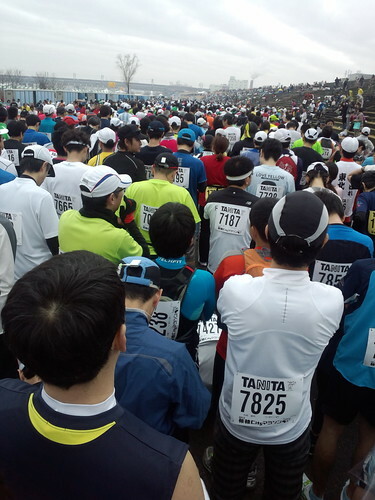 This entry was posted in Marathon, Sports on February 27, 2011 by masaru. 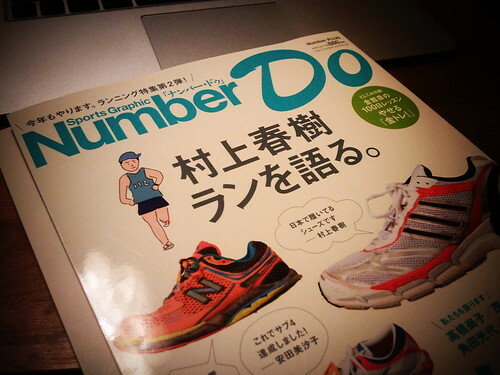 This entry was posted in Marathon, Running, Sports on January 3, 2011 by masaru.